The Wes Anderson Collection Kindel Edition 50% Off! “a book-length conversation interspersed with critical essays, photos and artwork,” pertaining to non other than the controversial independent writer/director of Rushmore, The Royal Tenenbaums, The Life Aquatic, The Darjeeling Limited, The Fantastic Mr. Fox, and Moonrise Kingdom, after a career spanning nearly twenty years since the debut of his short film Bottlerocket. With a feature length adaptation released two years later under the same name, Wes Anderson drew a line in the sand that continues to divide critics and fans of independent cinema alike. Variety has excerpts from the book in which Wes describes the wealth of film knowledge from movie books he found in the three different libraries at the University of Texas in Austin, the influence of Charlie Brown, and the inspiration for Moonrise Kingdom. 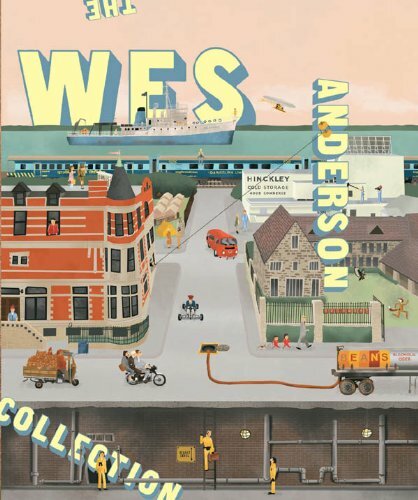 The Wes Anderson Collection is available now in hardcover and Kindel Edition. DVD Hot Deal: Beetlejuice $3.98! Beetlejuice (20th Anniversary Deluxe Edition) only $3.98! 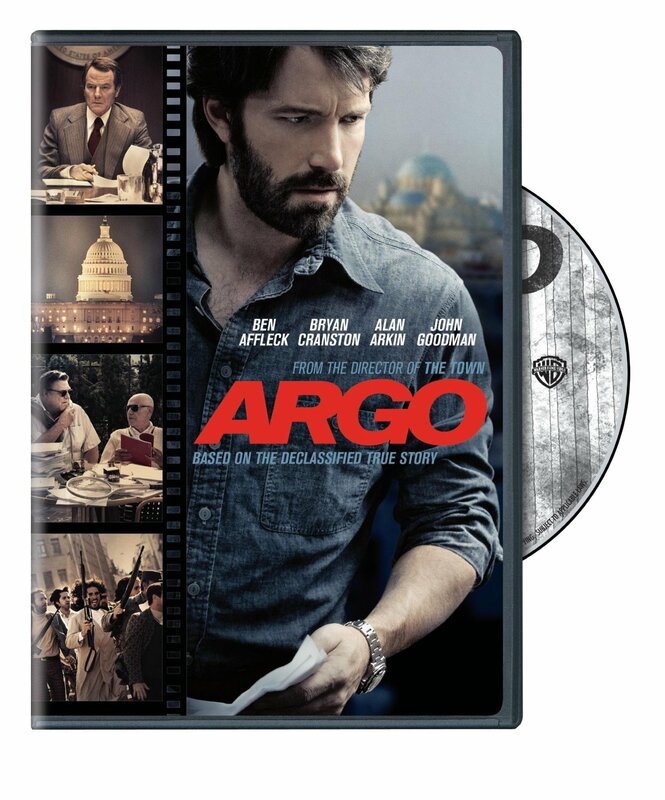 Great DVD Deal: Argo under $10! 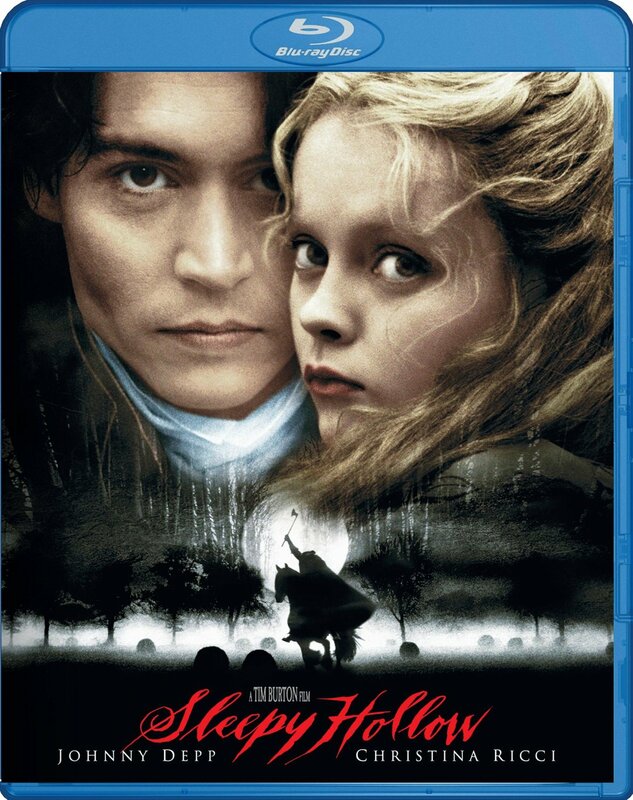 Spooky Bluray Deal: Sleepy Hollow Under $10!